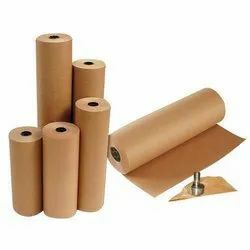 Our range of products include vci plastic roll, vci packaging film, vci pouches and vci paper. 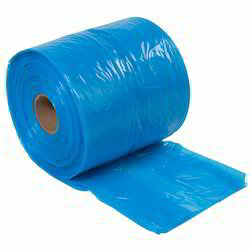 VCI Plastic Roll are available in various sizes and can be used for wrapping large or small components or equipment and for covering corrugation/ honeycomb layers. VCI Packaging Film, While manufacturing the offered product, we used corrosion resistive raw film and other required raw material. 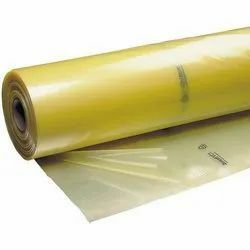 VCI Pouches is for protecting various materials from damage and rusting, these pouches are offered in customized forms in accordance with the requirements of our esteemed clients.